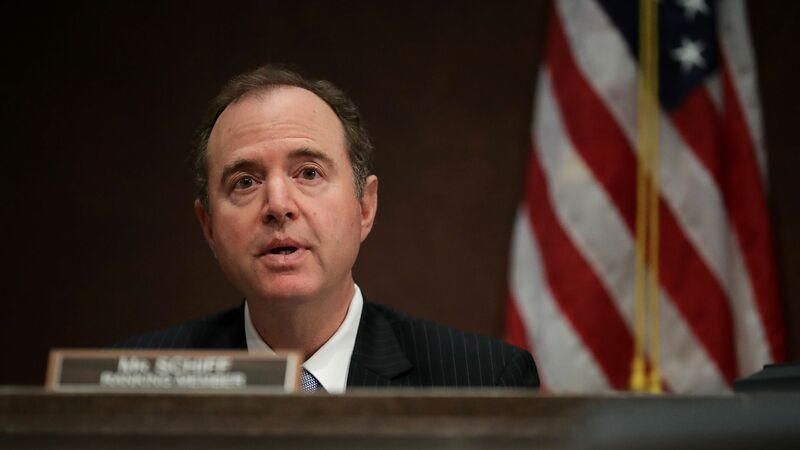 House Intelligence Committee chair Adam Schiff (D-Calif.) announced Wednesday that the panel has voted to release all witness transcripts related to the Russia investigation to the Department of Justice and special counsel Robert Mueller. Why it matters: Longtime Trump adviser Roger Stone and former personal attorney Michael Cohen have both been indicted for lying to the committee. Schiff has previously said that he would like Mueller to review the transcripts to determine whether other witnesses, including Donald Trump Jr. and Erik Prince, may have also lied during their testimonies.